WASHINGTON -- The U.S. Justice Department is expected to name a deputy attorney general under former President George W. Bush to serve as independent monitor of Volkswagen Group under a plea agreement over its diesel-emissions violations, a source briefed on the matter said on Wednesday. Larry Thompson, a lawyer at Finch McCranie who was deputy attorney general from 2001-03, is expected to be tapped to oversee the world's largest automaker for three years. According to the plea agreement announced in January, VW must make reforms and faces a monitor's oversight. It is set to be sentenced to three years' probation on Friday by a federal judge in Detroit. Thompson and the Justice Department did not immediately respond to requests for comment. Volkswagen also did not immediately comment. 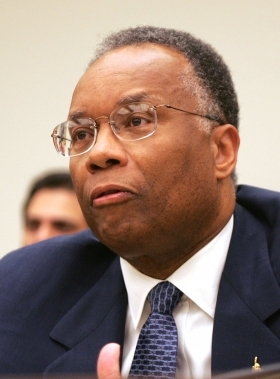 As deputy attorney general, Thompson led the government-wide corporate fraud task force and oversaw the prosecution of the collapsed energy company Enron Corp. He also served as a U.S. attorney in Georgia and general counsel at PepsiCo. He was previously a partner at Atlanta-based law firm King & Spalding, where he co-founded the firm’s special matters and government investigations practice. The September 2015 disclosure that VW intentionally cheated on emissions tests for at least six years led to the ouster of its CEO, damaged the automaker's reputation around the world and prompted massive bills. On Friday, the company said it had bought back or repaired more than half of 475,000 polluting 2.0-liter diesel vehicles under a U.S. government settlement, just six months after it launched the largest-ever automotive repurchase offer. 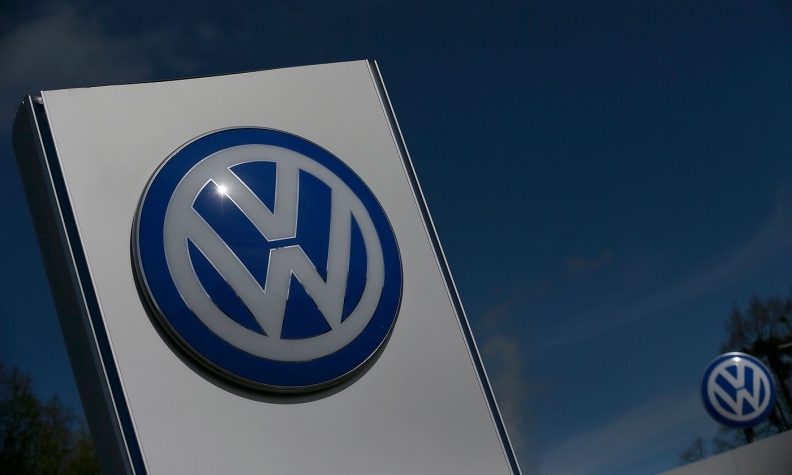 Thompson and his team will have access to Volkswagen documents and assess the efforts of VW's board of management and senior management to comply with environmental laws. The monitor will file at least two follow-up reports with the Justice Department and conduct interviews in Germany, the United States and potentially elsewhere with VW employees. The company will also face separate annual environmental management systems audits over the next three years.